10 Things I Have Learned From Supporting 100 Births! I have been honored to have supported over 100 parents during their birth! It is a special milestone for me as a Doula. As I reflect on the years I have been a Doula and the births I have attended, I will share 10 things I have learned. 1) When someone asks me about my services, I can't give them a bullet point answer. Much of what I do is intuitive. My intuition in the birth room has been greatly strengthened with each birth. As I get the call to come to a birth, I say a prayer for strength and guidance for myself and the laboring woman and her partner. There is a mystery and beauty in the birth room. Many women have a birth plan, and I encourage them to hold it loosely as labor has a way of making twists and turns like the labyrinth process I teach in my childbirth classes. As I watch closely in quiet observance, I am thankful when I have a deep knowing, in a moment, of how to guide labor. 2) I have learned, when a woman tells me she has started labor, to not get into my birth uniform right away. When I first started supporting births, I would often lay awake on the couch in anticipation of getting a call early in the night. I would be surprised when I would wake up, having slept through the night, in my birth clothes, and have to change when I actually would be called to go to the birth. I now know, when I get a message late at night, I need the few minutes or hours of sleep. I lay down, with my phone on high, and sleep until the mama needs me. 3) I have learned that the more experience I get in birth, the less I "know" about birth! I teach Birthing From Within childbirth classes. When I teach "The Stages of Labor", I find myself saying, "Well that is not always true", or "except in this case" or . . . "well it doesn't always happen like that". Each birth is unique and I often get surprised during the process. Birth keeps me on my toes! That is the beauty and mystery of it! 4) I have learned I love holding the space for a woman experiencing the raw depths of herself as she sinks deep into “labor land”. 5) I have learned to close my eyes sitting up in a chair to rest, during the night while mom is resting, as I listen for each contraction to come. My ears are tuned to hearing deep breaths as the contraction comes. There is an alertness that comes over the room as I get back into position to help mom cope with labor. As the contraction wanes, we close our eyes and rest, waiting for the next one. Most moms are able to drift in and out of sleep between contractions. 6) I have learned I can sleep through my husband's alarm, his getting up, getting ready, and leaving for work, without even knowing he has gone. But, when my phone lights up with a text or a call, I hear it immediately and I dart out of bed! Just like a mama's intuition when her baby needs her, my Doula instinct is attuned to hearing my phone and my adrenaline kicks in quickly. I have been known to wake up a second before I get a text and answer immediately. One mama was very surprised I responded so quickly! 7) I have learned, after being at an all-night birth, I love coming home to my girls and their excitement to have me home! 8) My friends and family have learned it is hard for me to commit to events or activities and they have learned to be flexible when I have to miss or reschedule something. I am thankful my family and friends support my work, even when it means I may have to cancel plans at a moment’s notice. 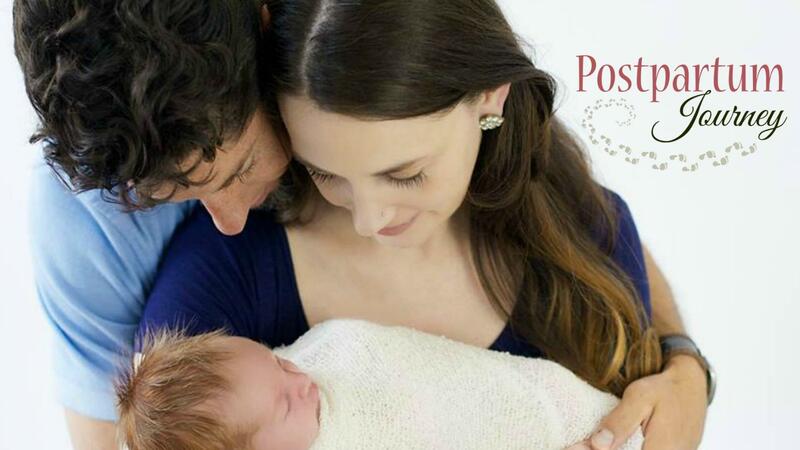 9) I have learned that couples need unique childbirth preparation, pain coping skills, and more postpartum support. So, I created "A Unique Childbirth Preparation Experience" and "Postpartum Journey" e-Courses to help guide couples as they prepare for their birth and transition to parenting after the birth of their baby. 10) I have learned that I love my role as a Doula and mentoring couples during their pregnancy, birth, and postpartum journey. I will continue to learn new things and enjoy meeting and working with many new parents! I offer Virtual Doula services! Click HERE to schedule a free 20 minute video chat to learn how I can support your birth!